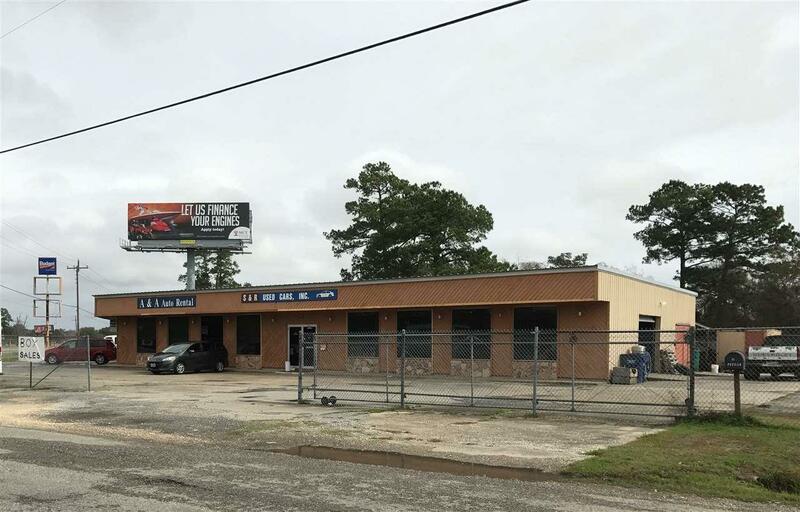 Great commercial space along Hwy 87 outside the city limits of Bridge City, TX 77611! The current owner is operating a Budget truck rental and a Rental car dealership, but he's retiring, so you will have a blank slate to work with here. 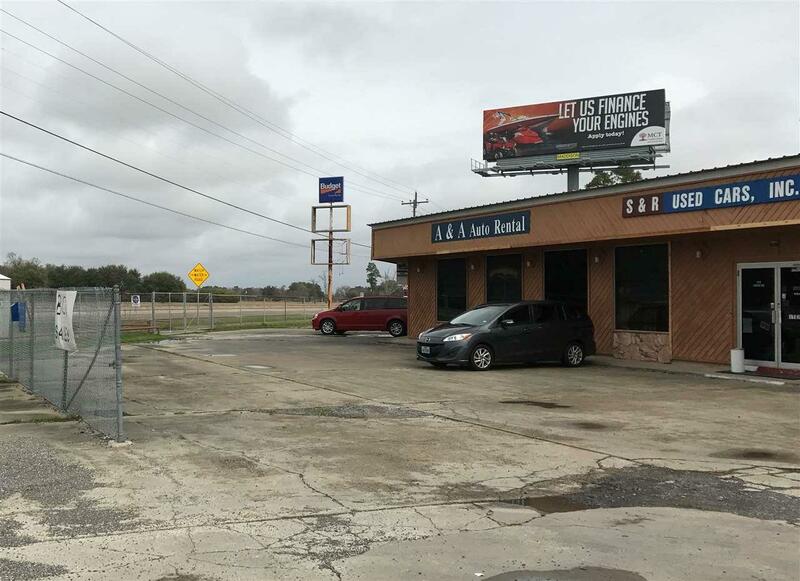 Property is fenced and provides quick access to either TX Hwy 87, TX Hwy 73 and IH-10. Great Neighbors: Mid County Teachers CU, Sunrise East Apartment Complex, Gulf CU, Valero and Exxon service stations on corners of Hwy 62 & 87. 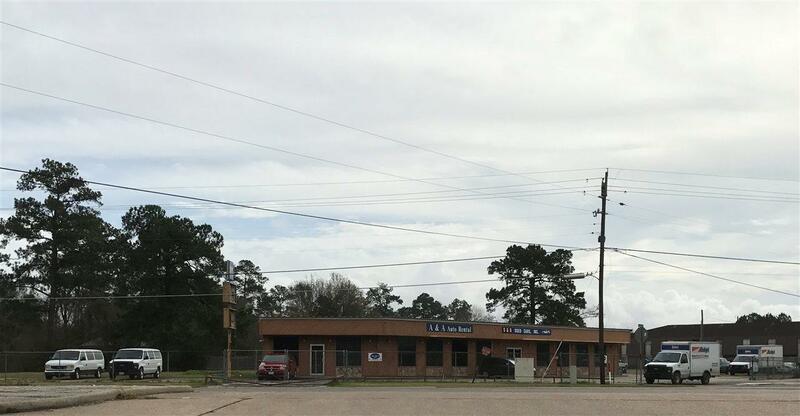 Located just a couple minutes from a huge industrial area on TX Hwy 1006. This is a huge piece of Real Estate in an excellent location. Lots of Possibilities with this one.